HomeGhost BoxAmazing interactions in the Mausoleum. Four NEW Communication videos! Amazing interactions in the Mausoleum. Four NEW Communication videos! June 27, 2017 Ghost Box, GHOSTHUNTERAPPS.COM, INCREDIBLE, On Location, Research, SCD-2, Travel, WONDER BOX Comments Off on Amazing interactions in the Mausoleum. Four NEW Communication videos! Debby and I recently flew to Southern Illinois, 1800 miles away, to visit my mom for a week. We also did a few sessions, went home shopping and had an amazing time visiting family. I published three videos from that trip, and they are pretty damn amazing in regards to communication. The bummer was that during the travel my Wonder Box was broken by TSA, so all of the new features I added had to be tore off as they broke. I am repairing it now but during the trip I had to use it as a portal, meaning bare bones basic. BUT the good news here is that the Portal still works amazingly well ; ) So communication was solid. Using the amazing SCD-2 app (ghosthunterapps.com) as well as the new Banshee app (android) I could not have asked for a better response from spirit at this point in time. So take a look at the videos below, and also enjoy the new website look/design. ; ) It is now optimized for all devices, with an emphasis on mobile devices for ease of browsing on your phones/tablets. I am working on something new right now, my Wonder Box Gold…and as soon as it is completed I will demo it here for all to see. For now, enjoy my last four videos with real cutting edge spirit communication and interaction. 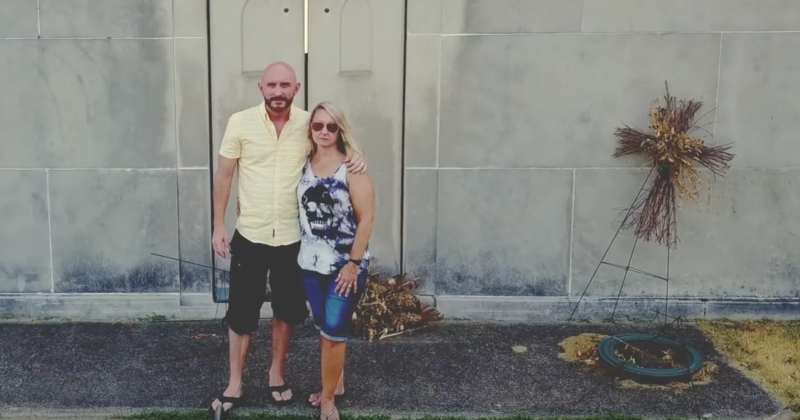 After that 1st visit we had to go back to the Mausoleum, and we got some INSANE DIRECT answers. The spirits here were indeed talking with us, and saw us. One more from the trip using ONLY apps without any Wonder Box. 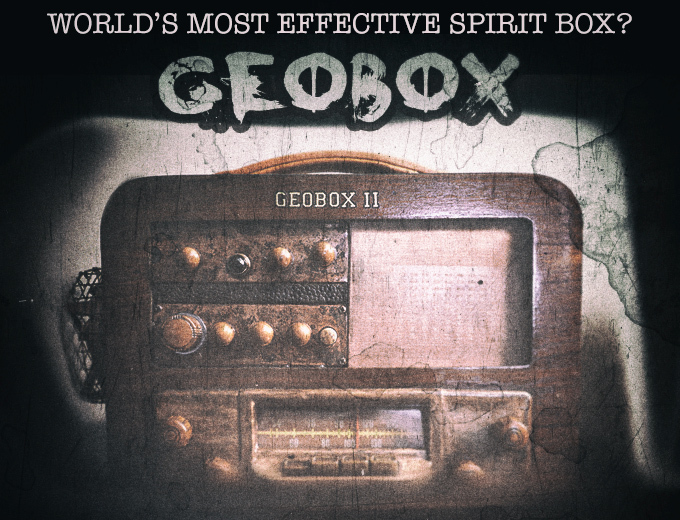 The best Ghost Box for Beginners and a Demo using it! 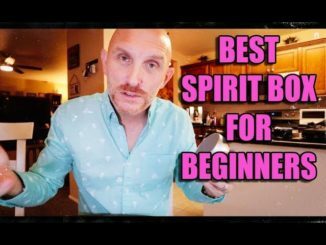 July 29, 2018 SOULSPEAKER, Spirit Box, Spirit Communication, Talking to the Dead Comments Off on The best Ghost Box for Beginners and a Demo using it! 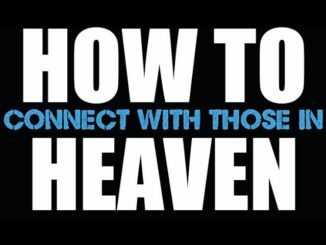 November 13, 2018 Connection, Crossing Over, DR60, E.V.P., Evidence, INCREDIBLE, News, SCD-2, Session Comments Off on How to connect to a Loved on In Heaven, and Hear Them. Instantly.